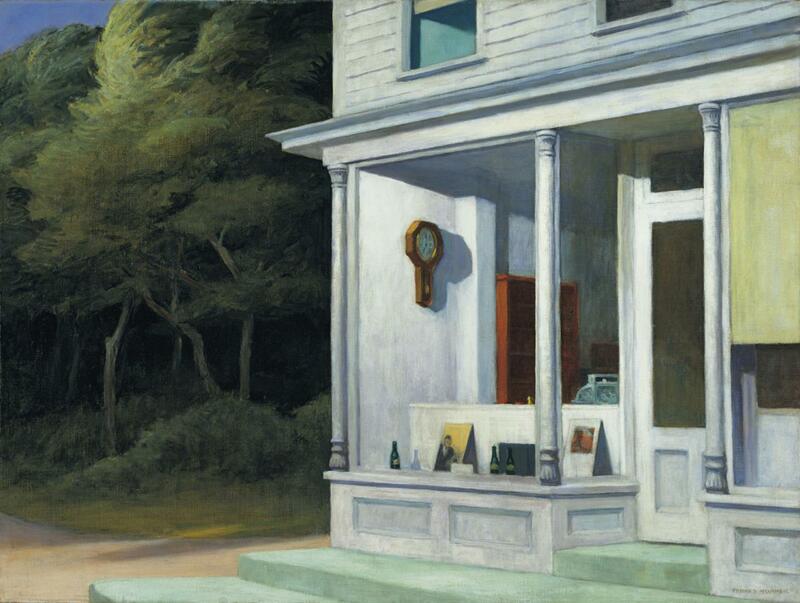 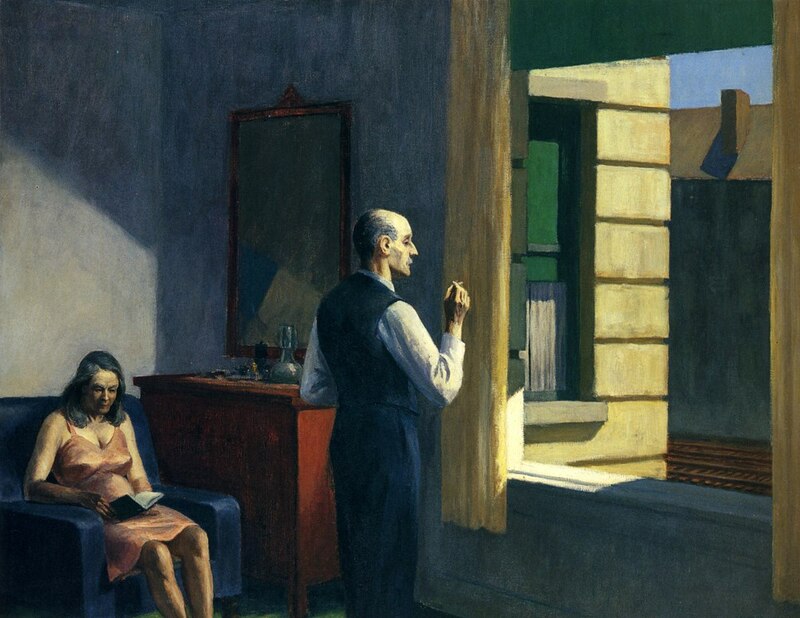 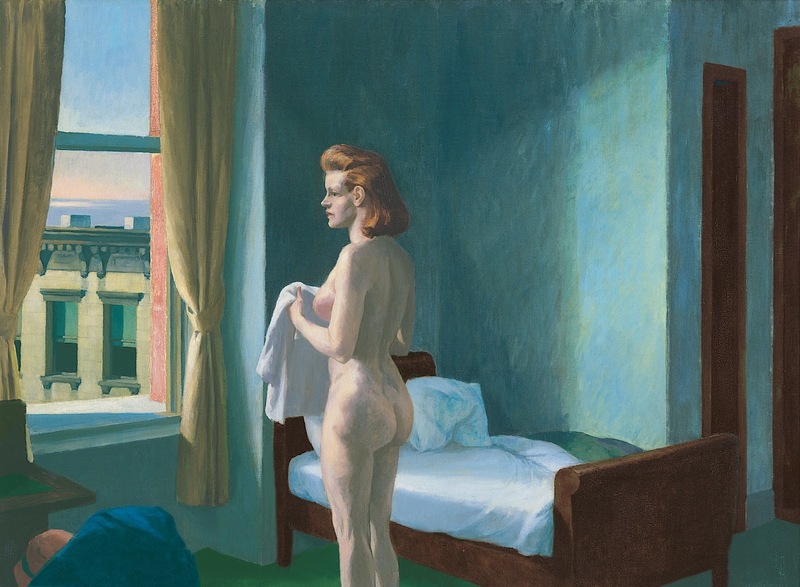 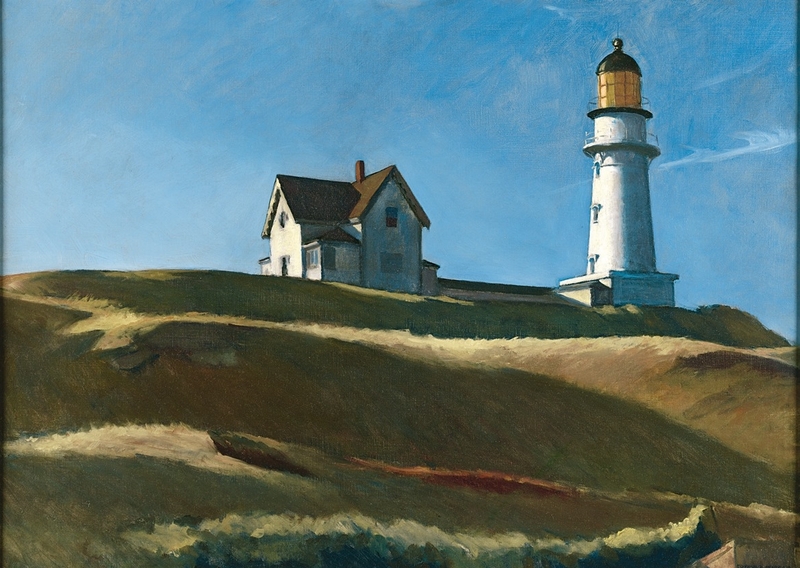 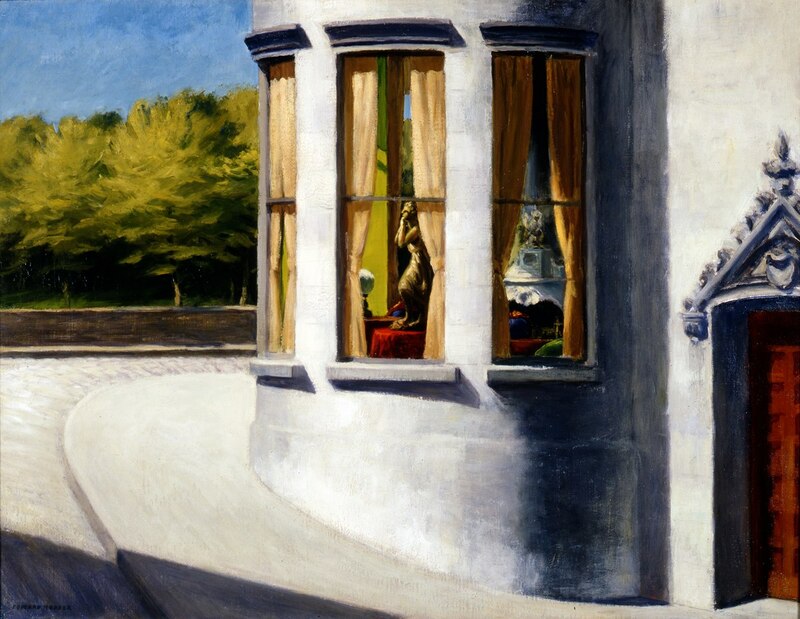 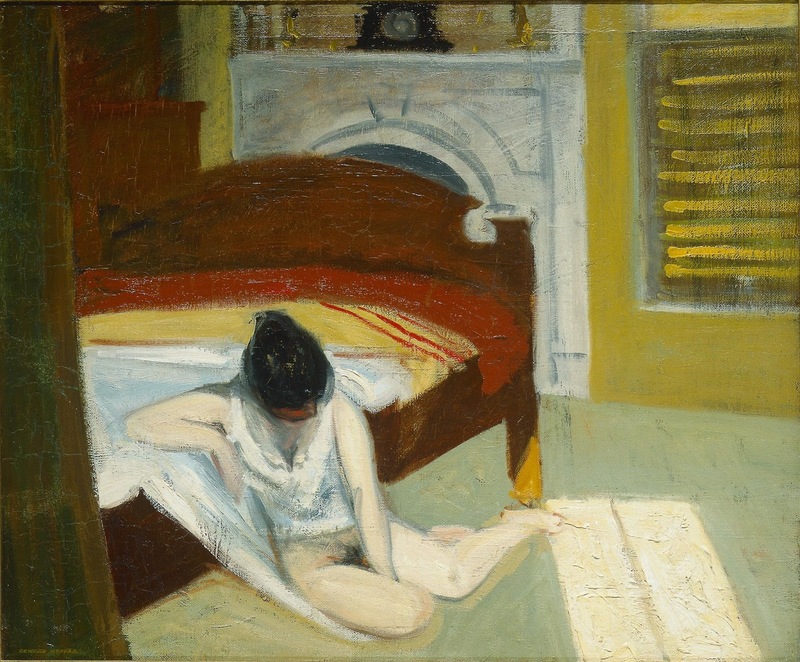 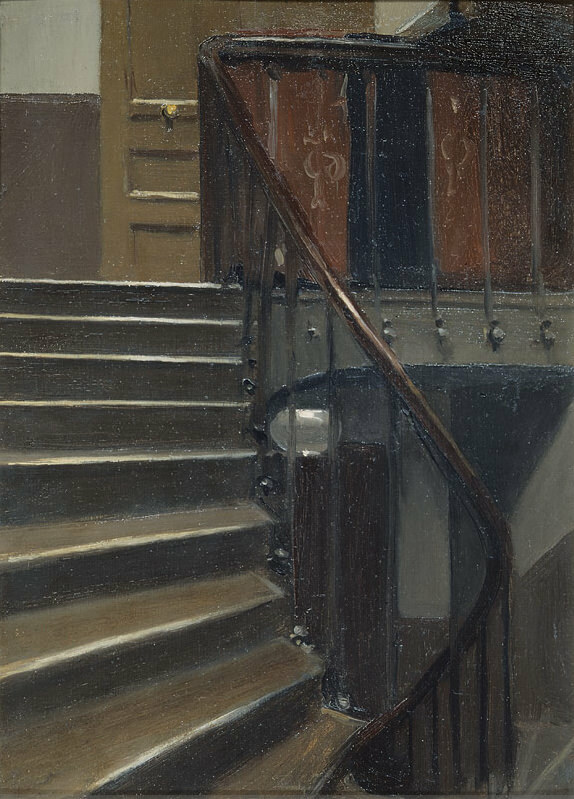 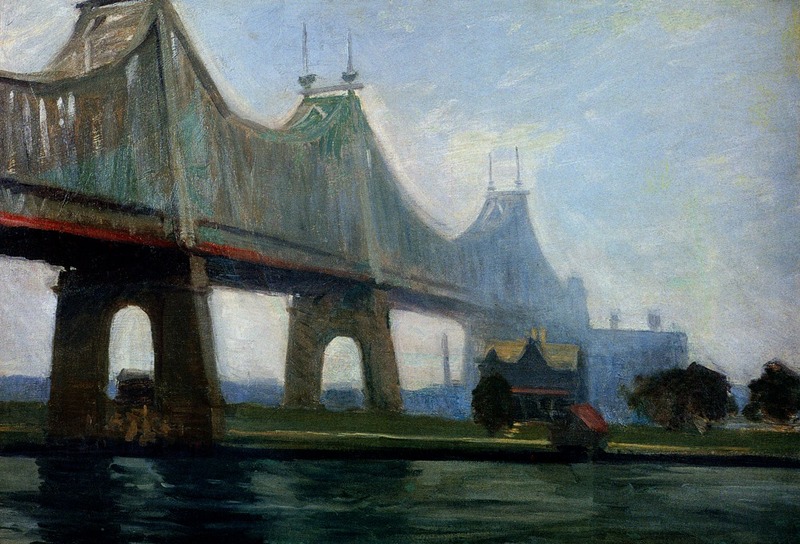 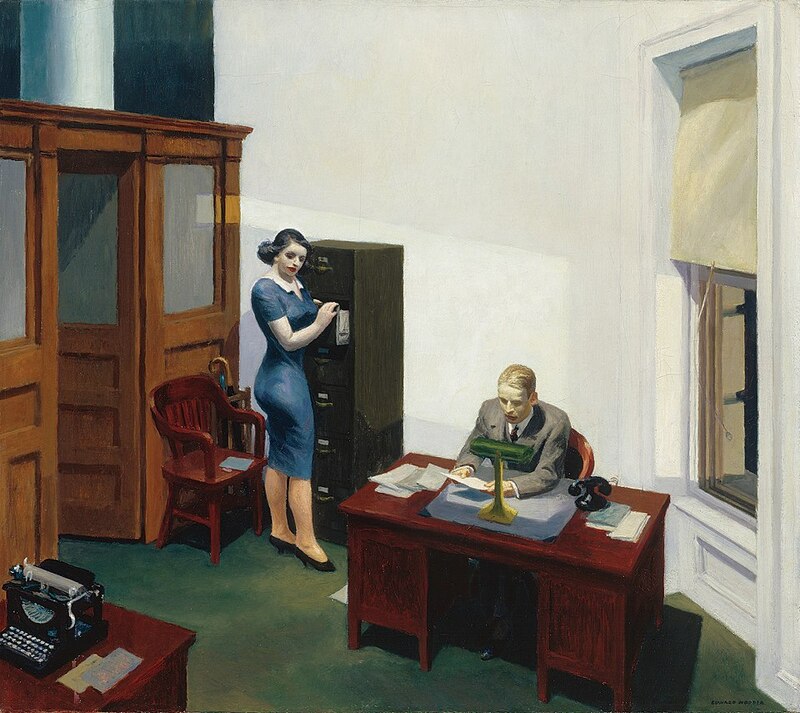 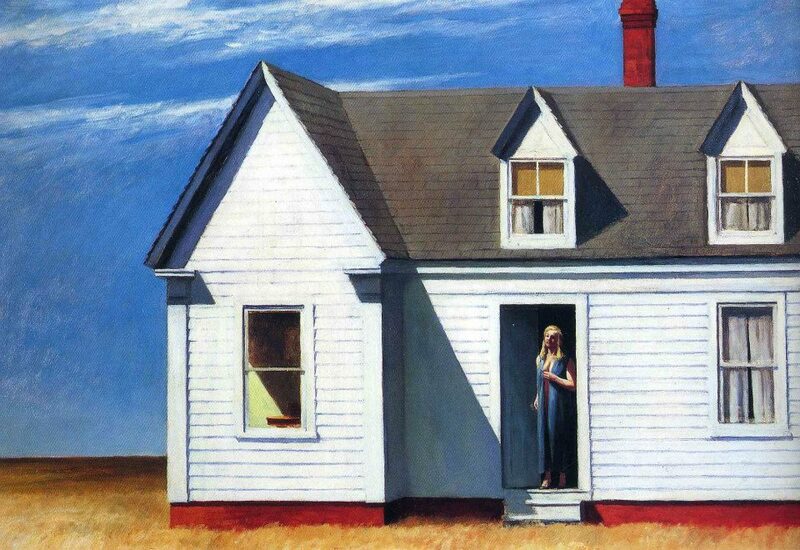 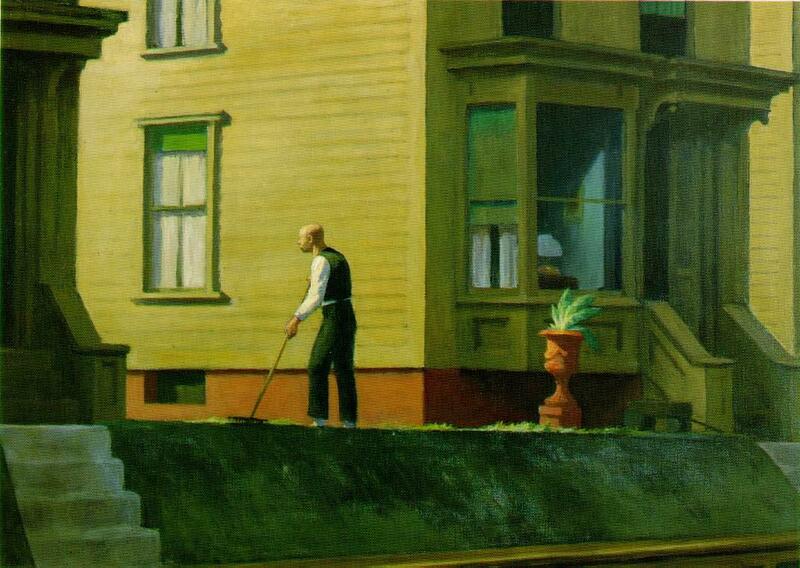 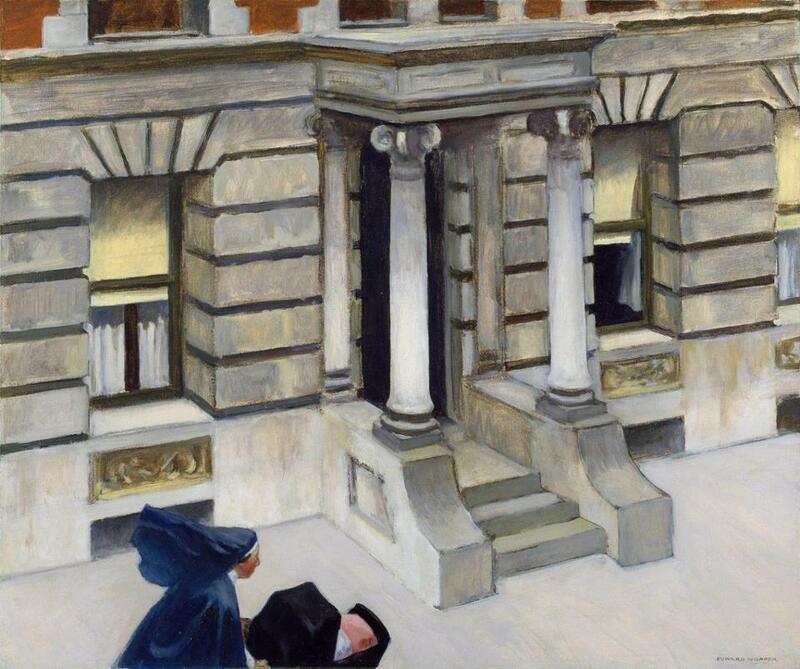 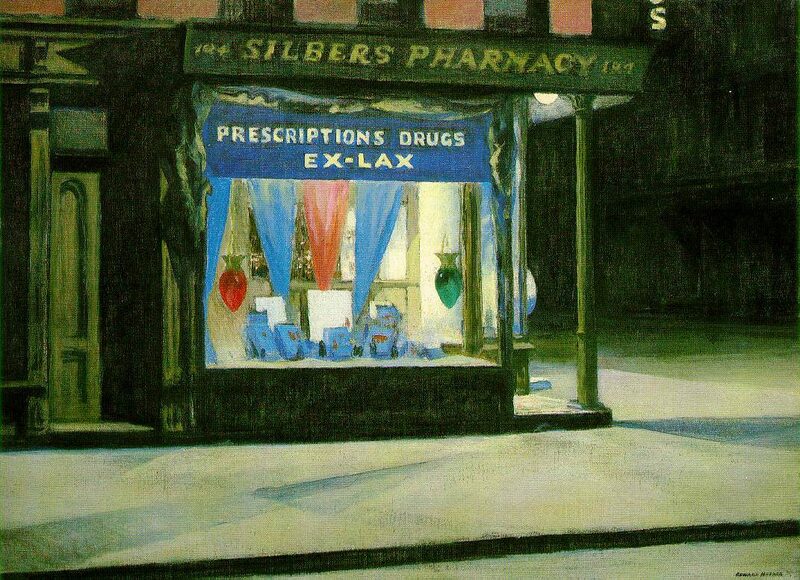 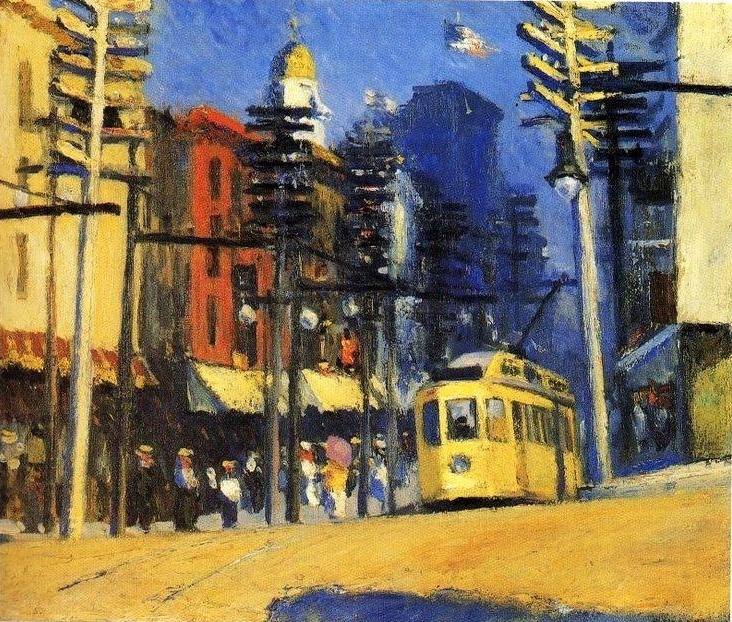 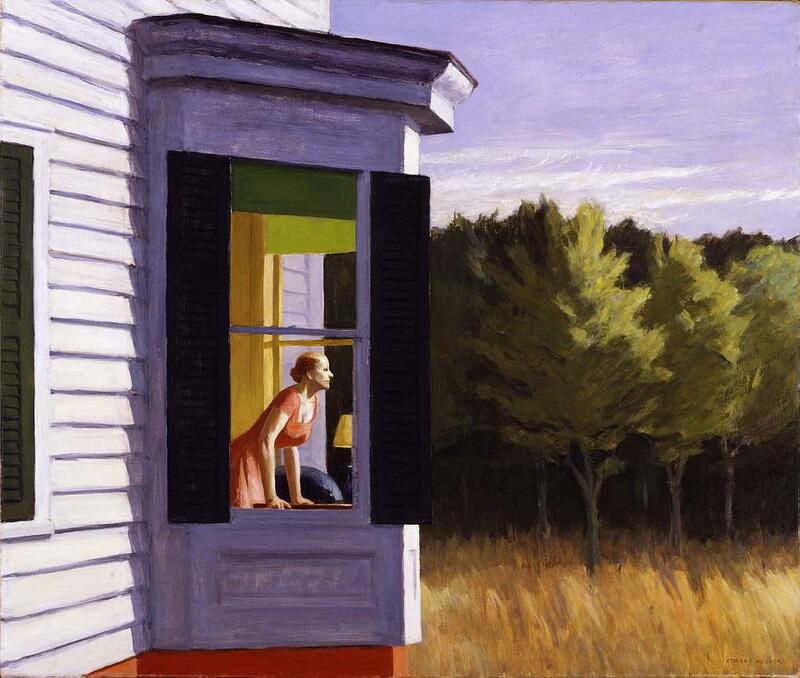 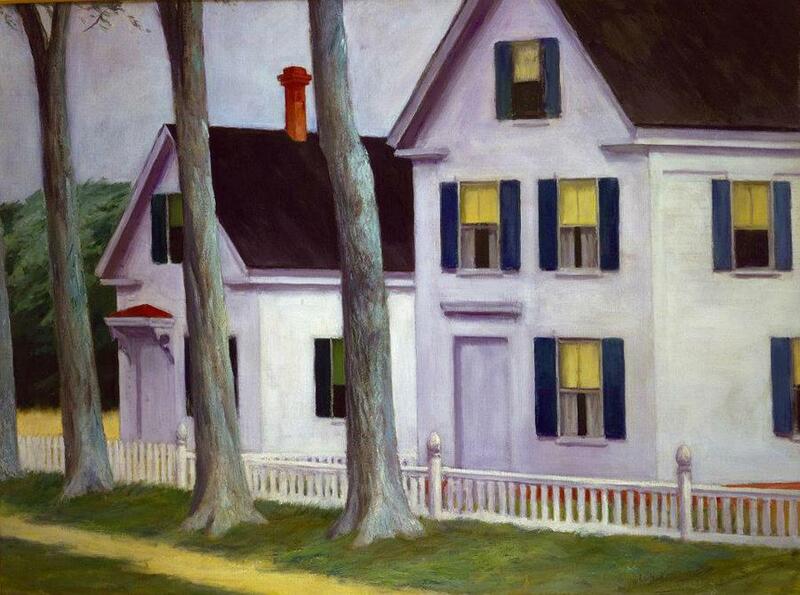 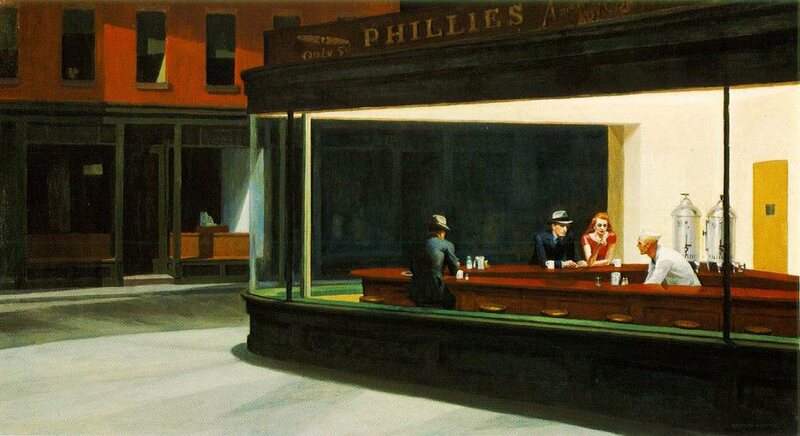 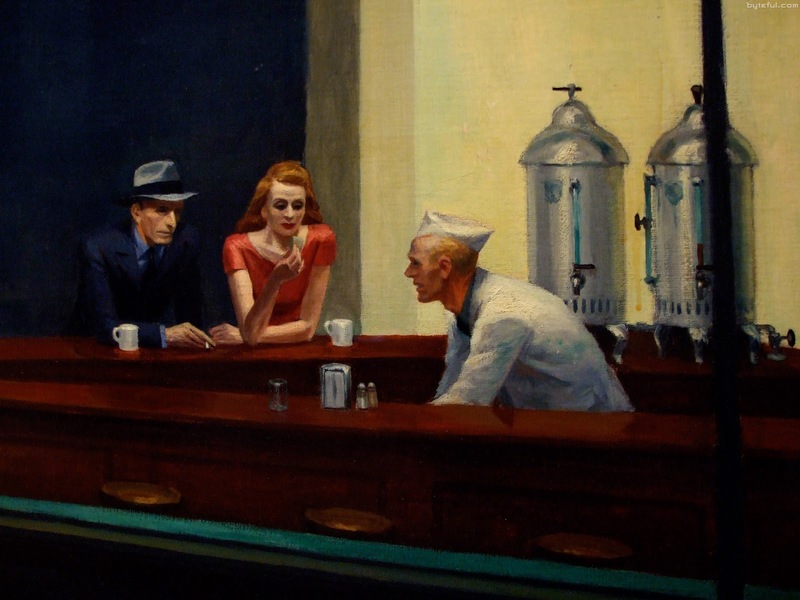 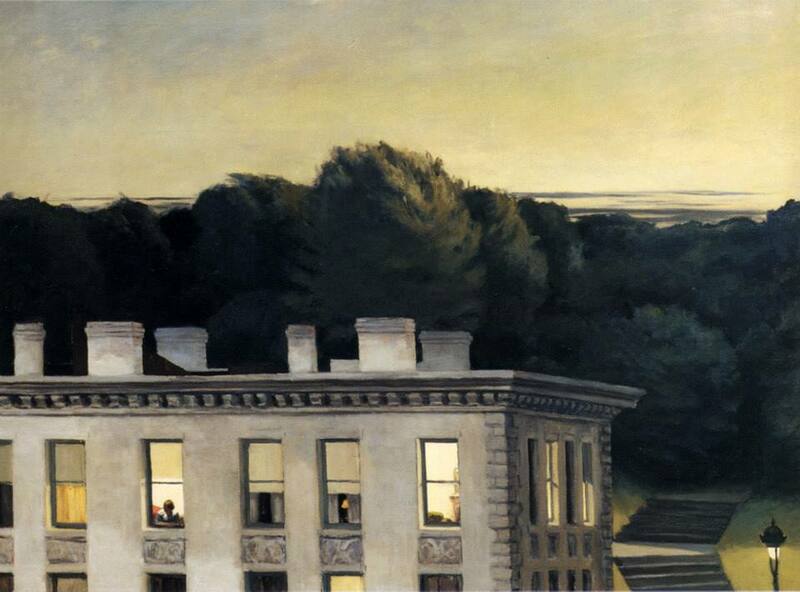 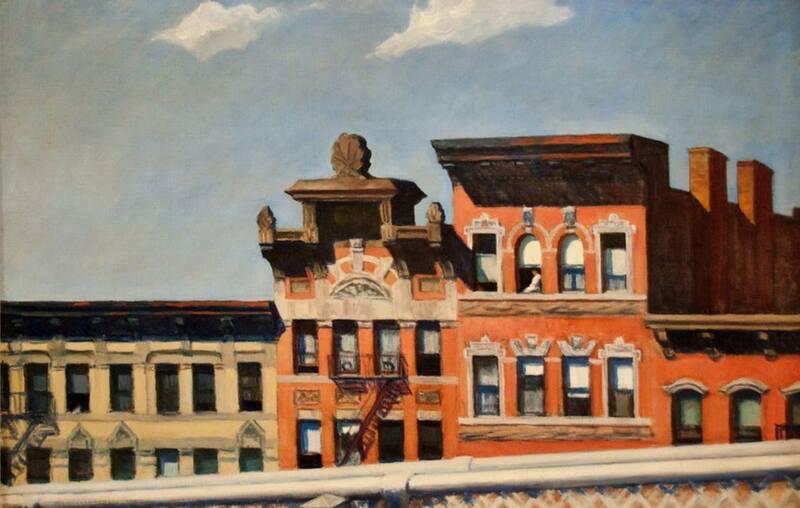 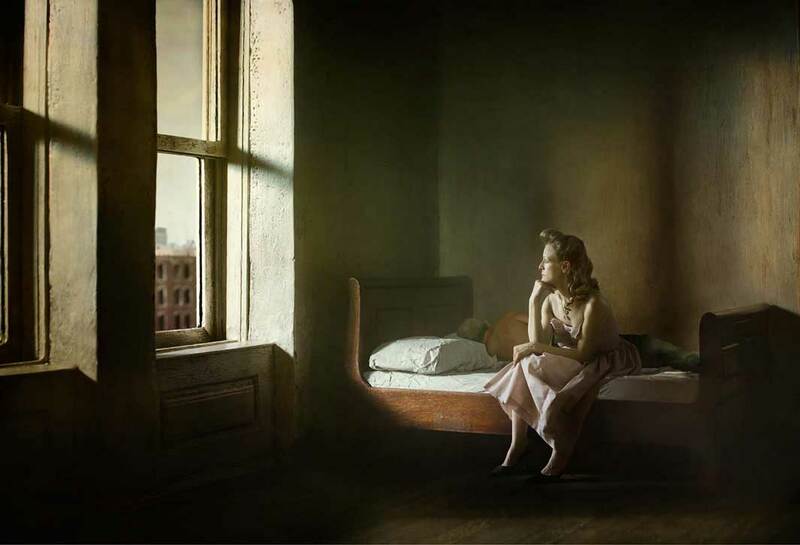 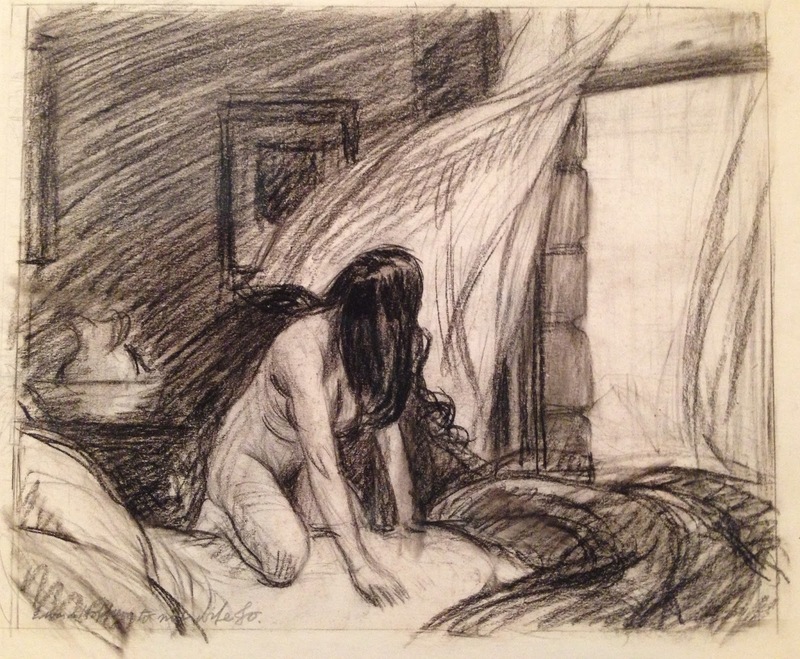 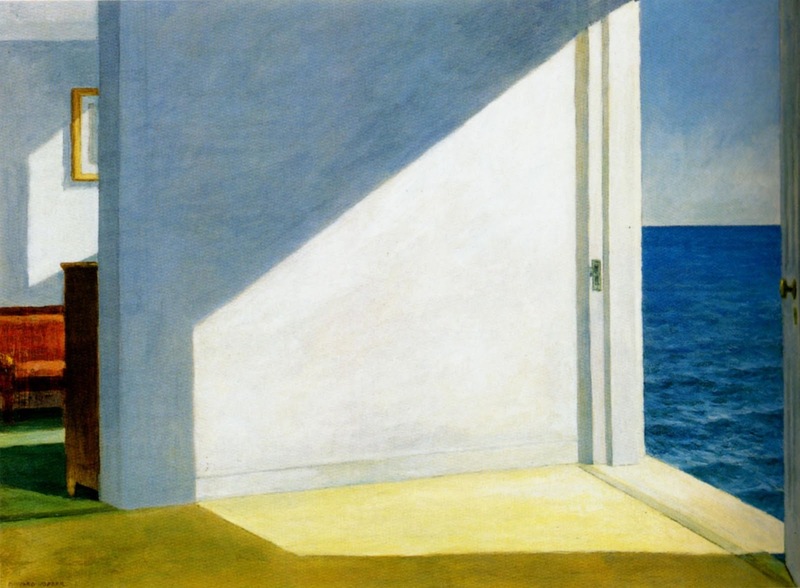 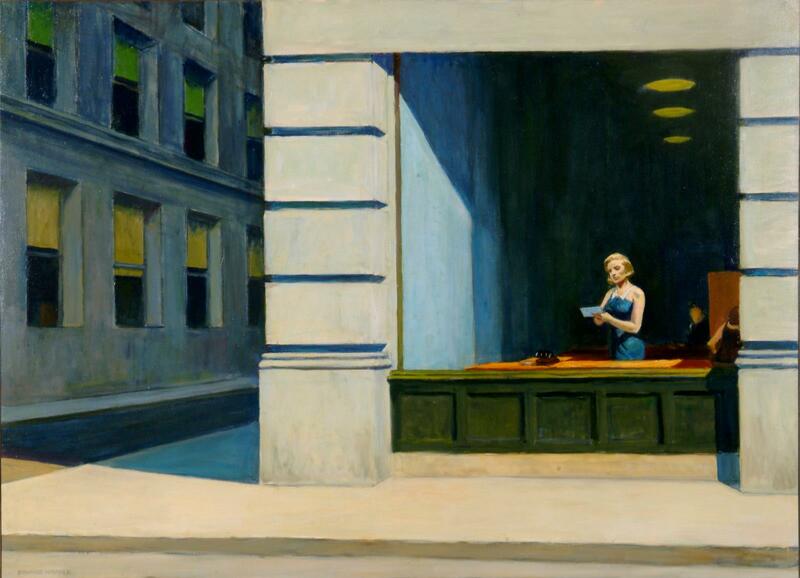 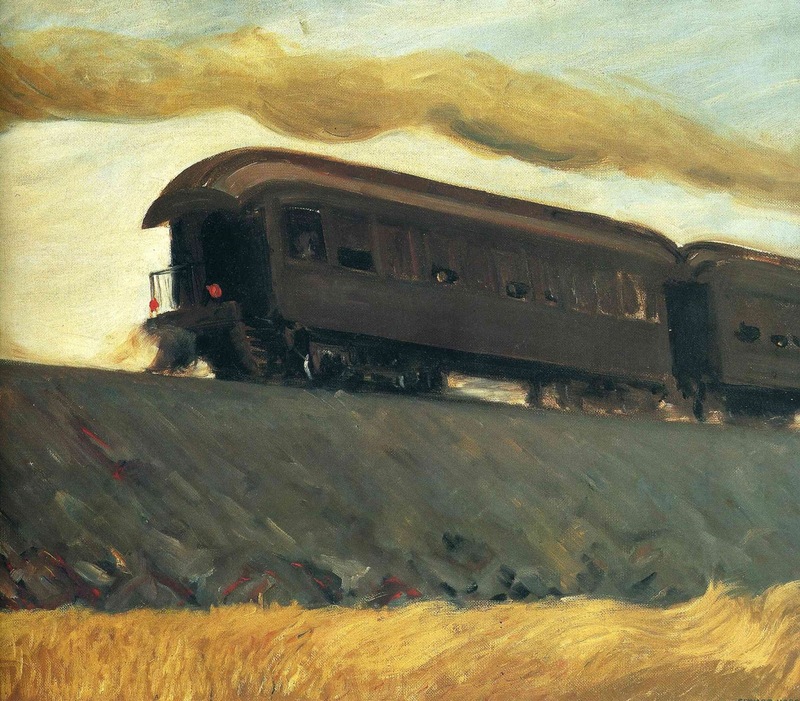 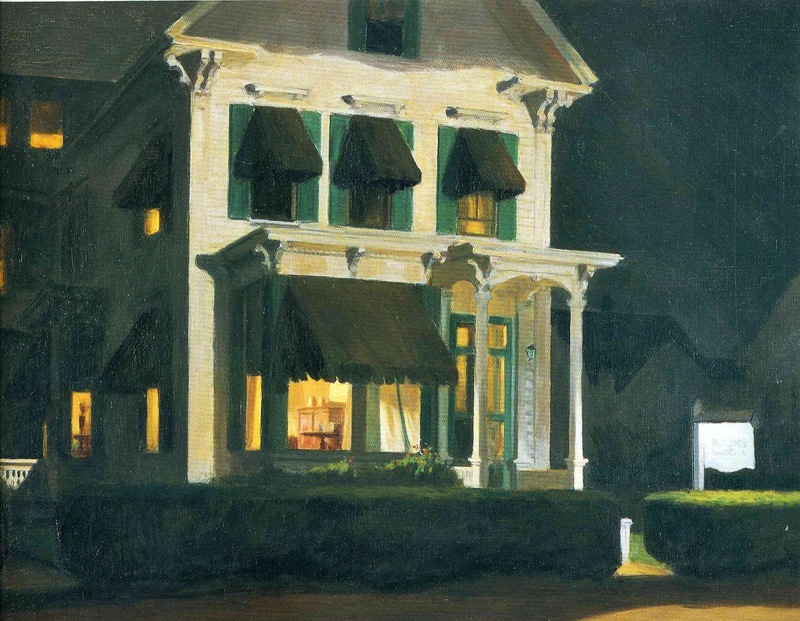 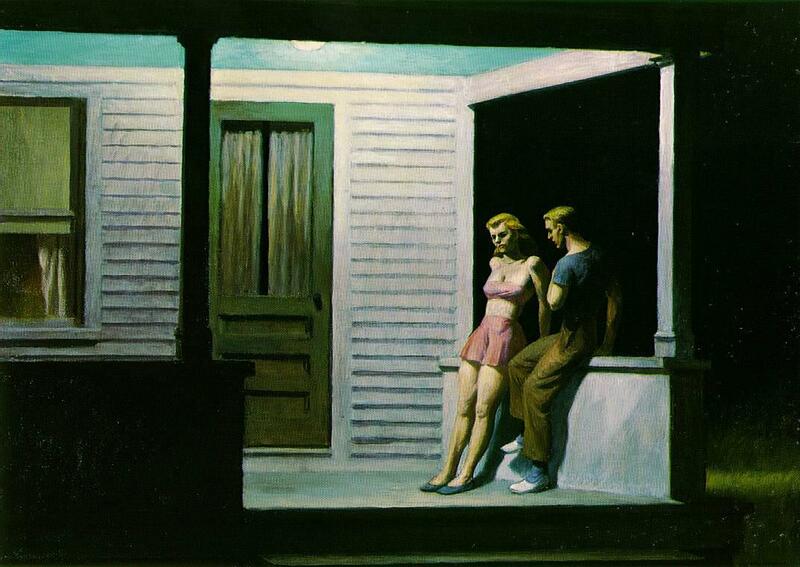 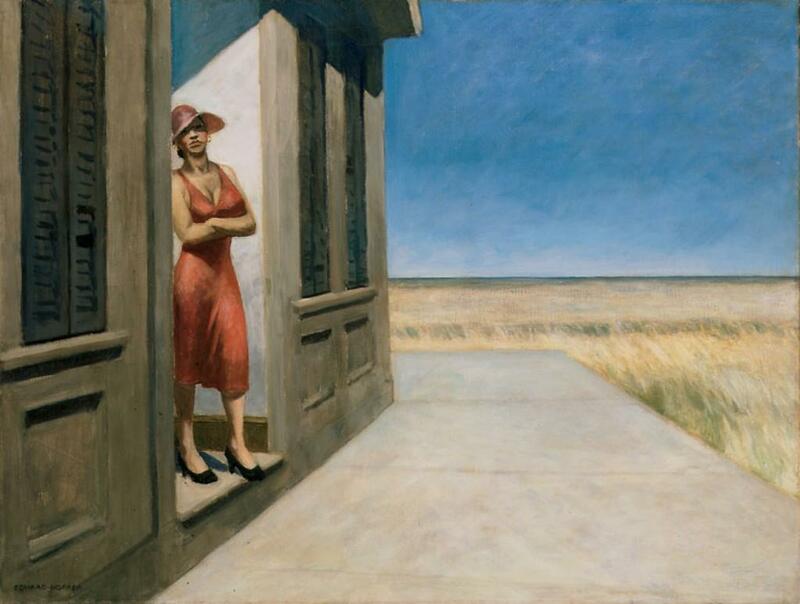 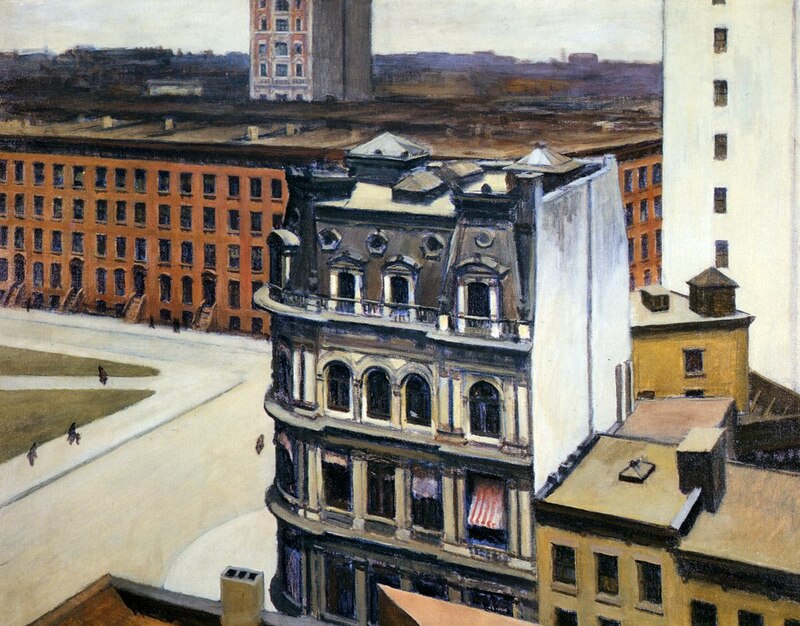 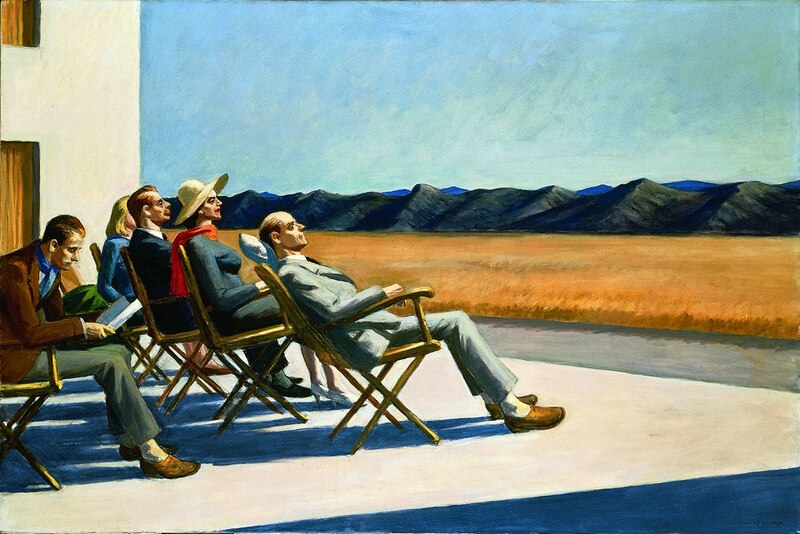 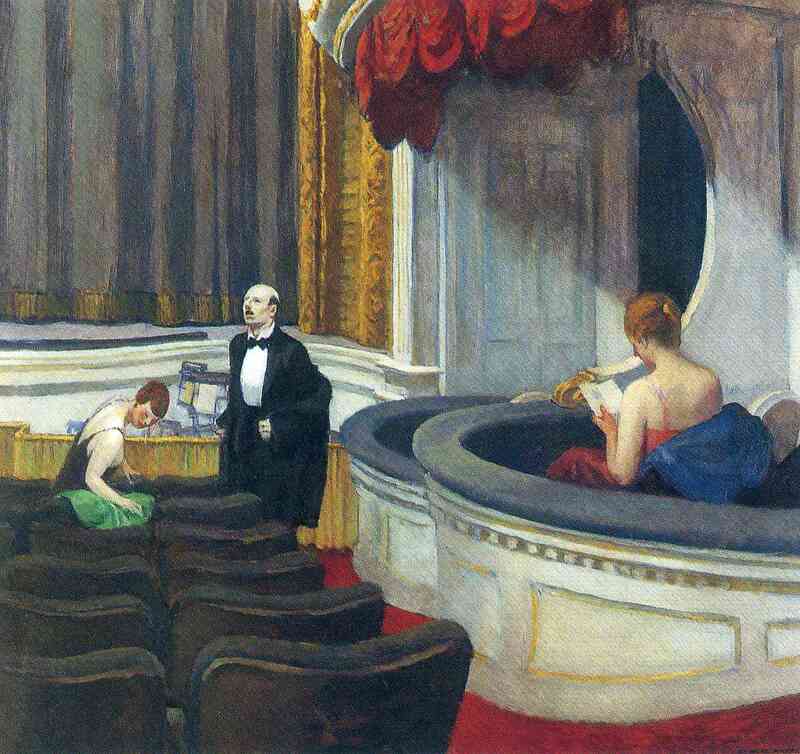 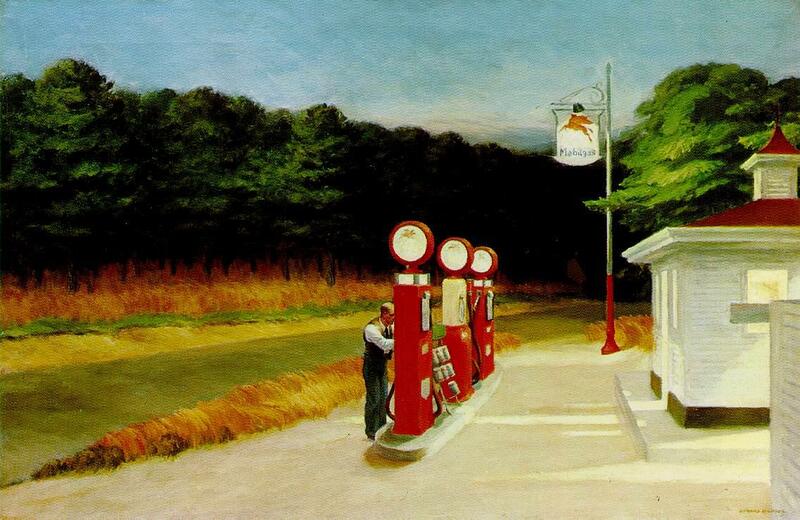 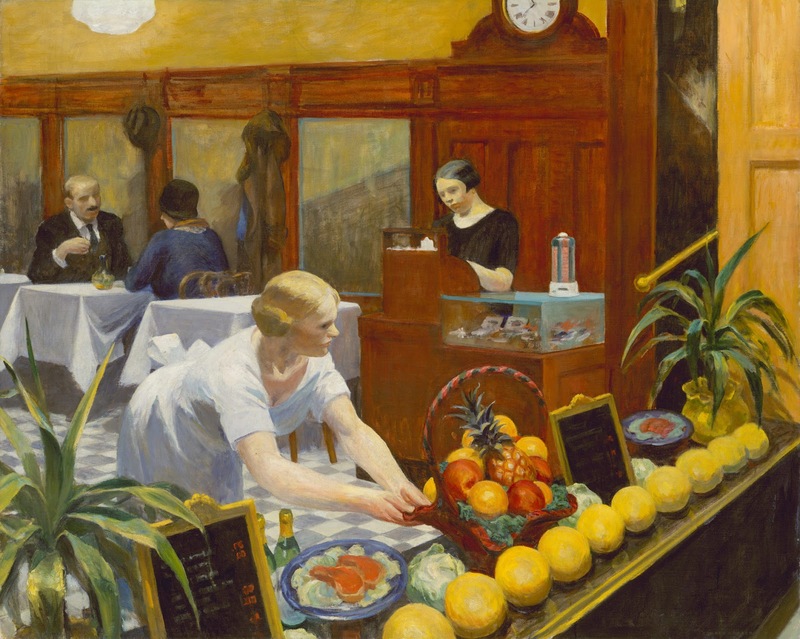 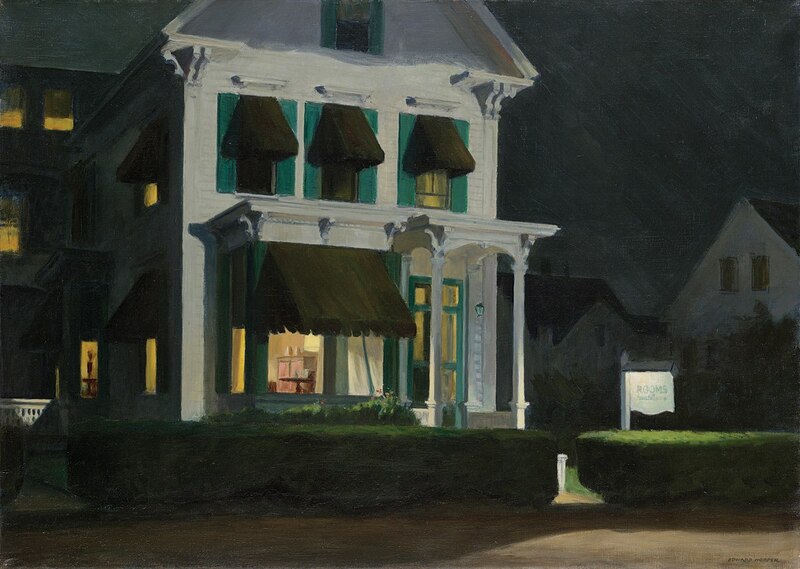 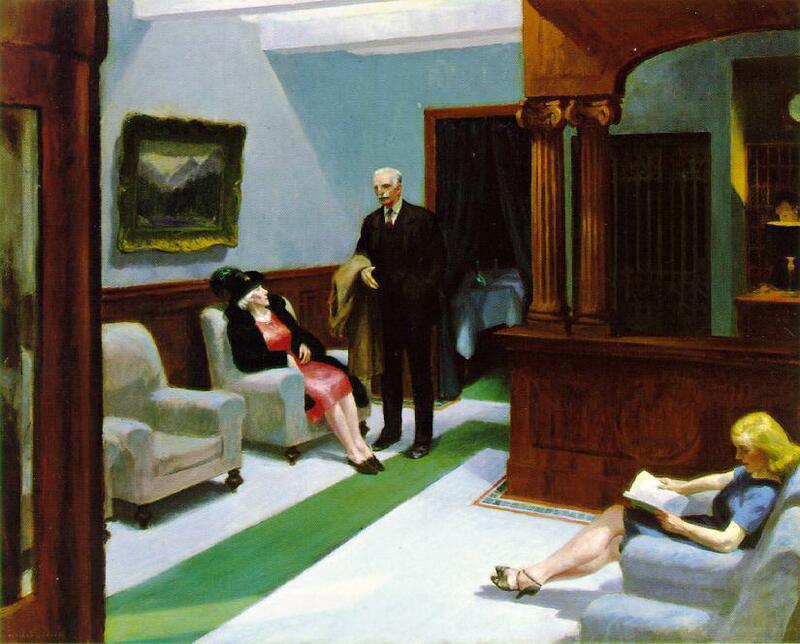 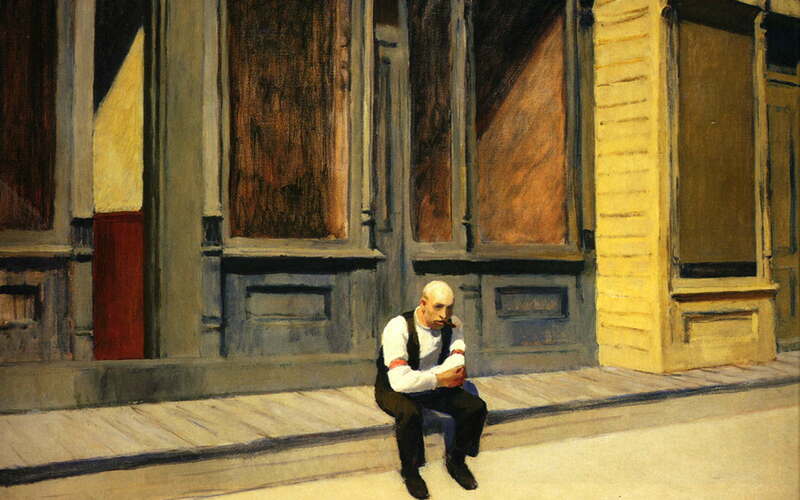 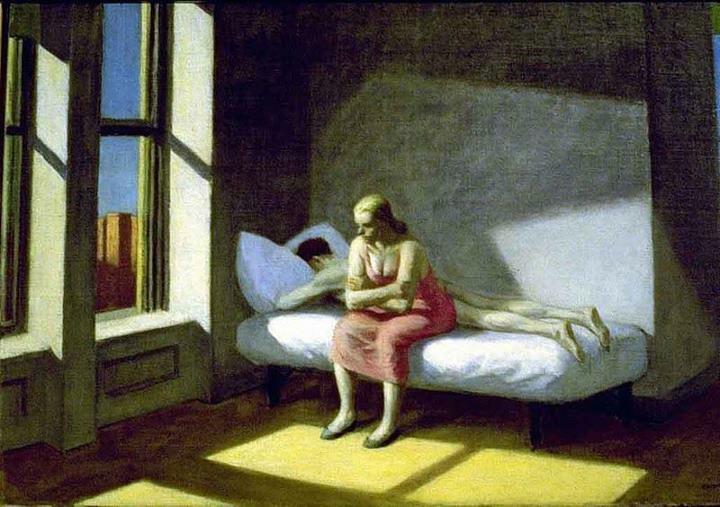 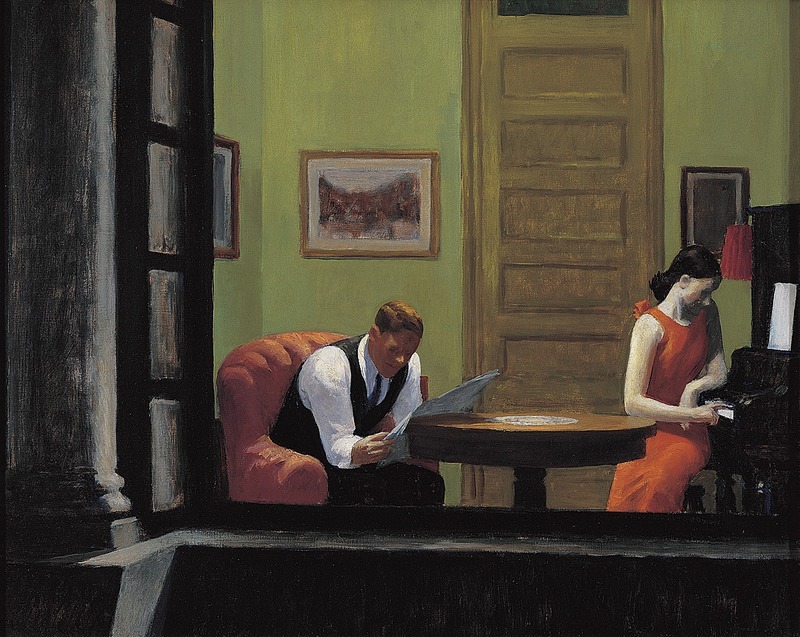 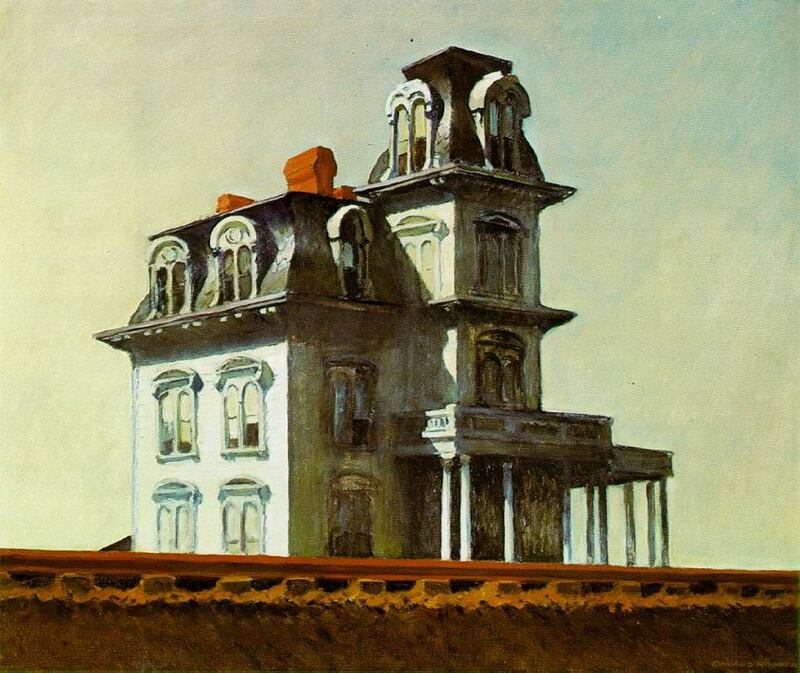 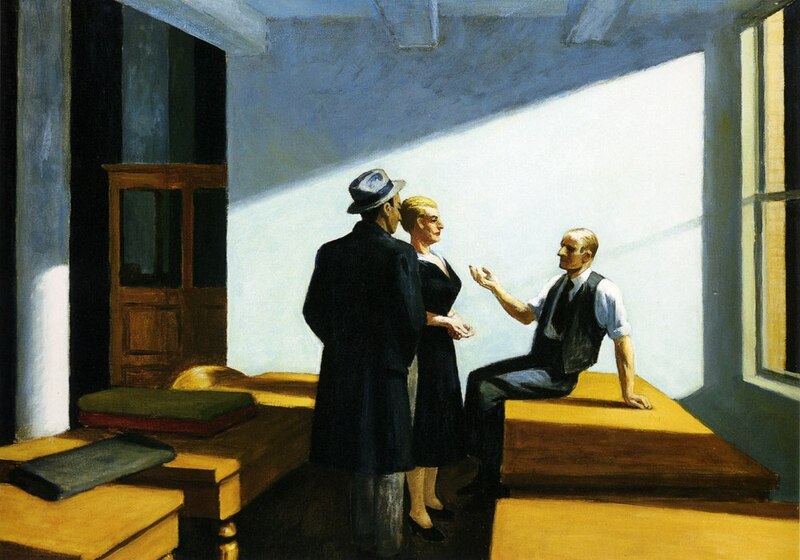 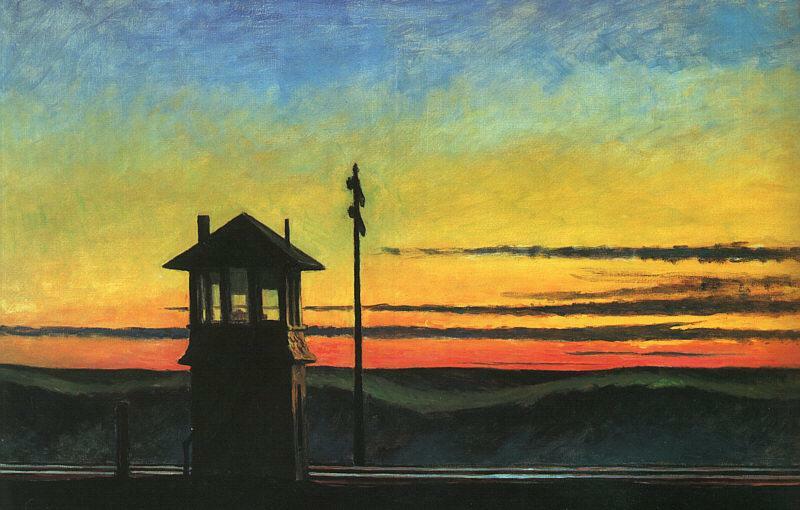 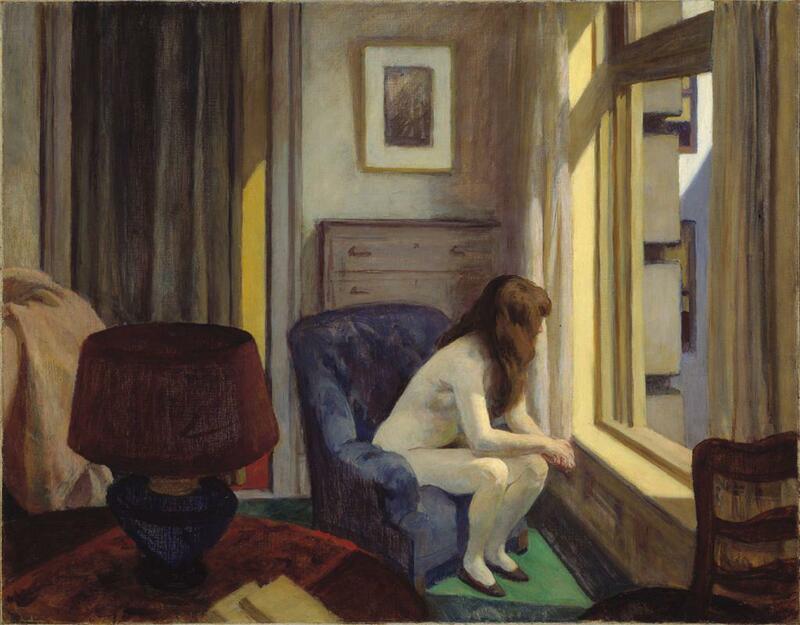 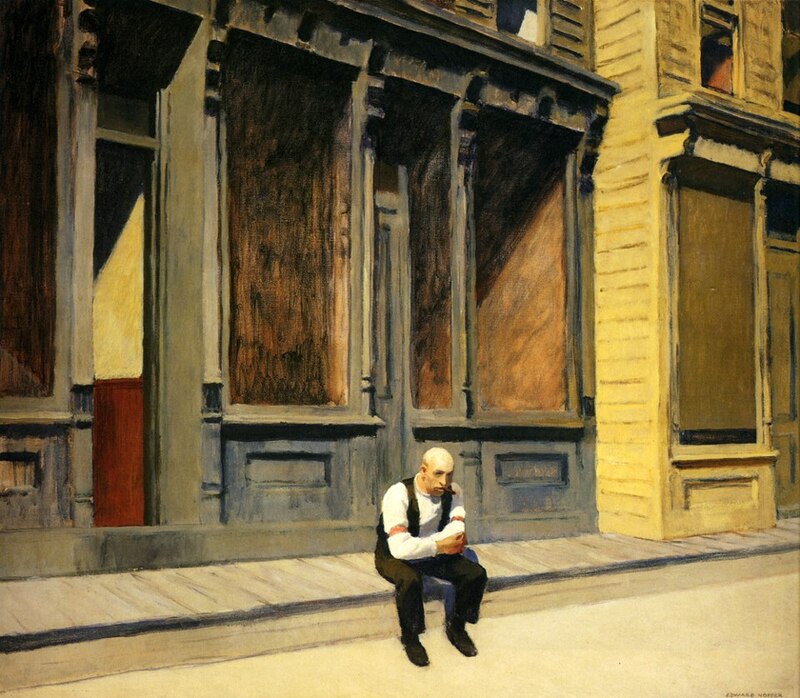 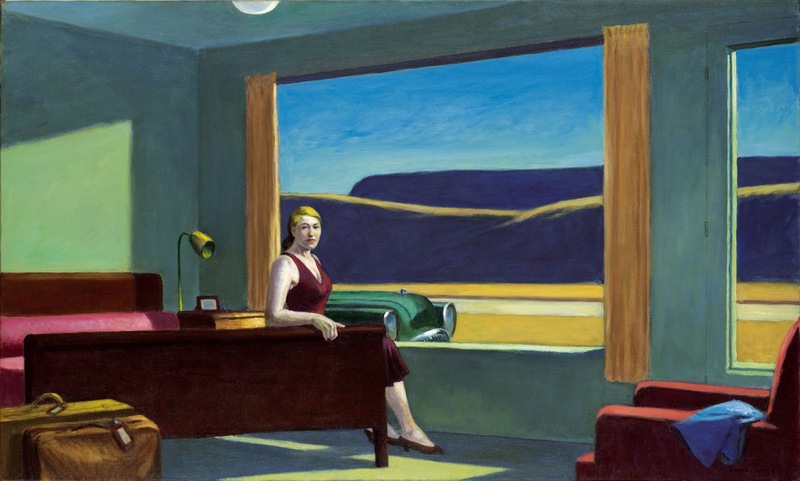 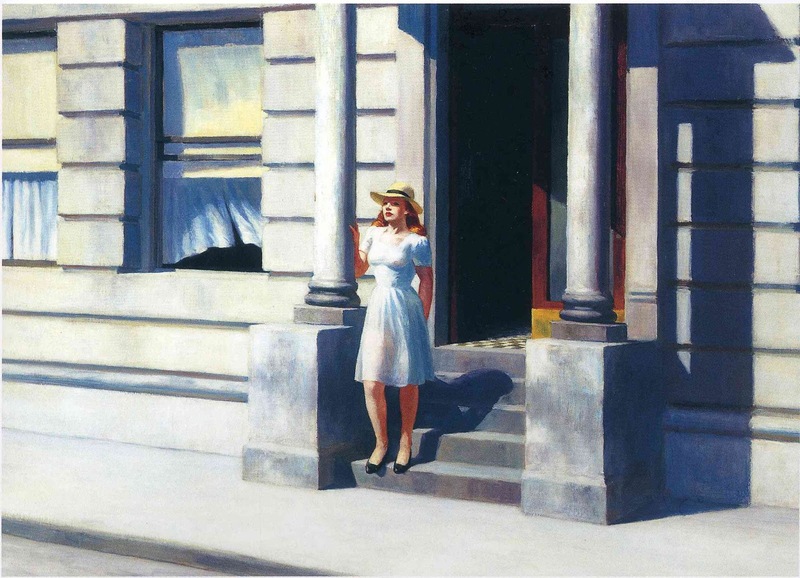 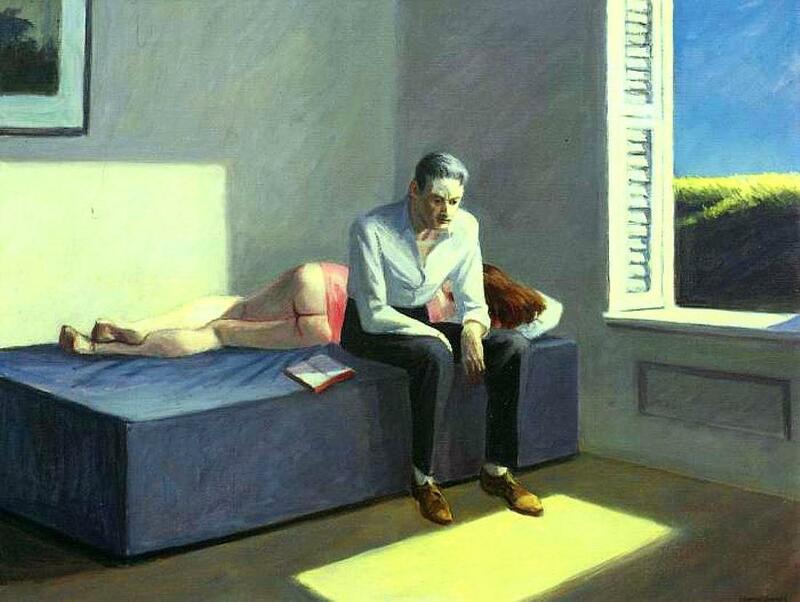 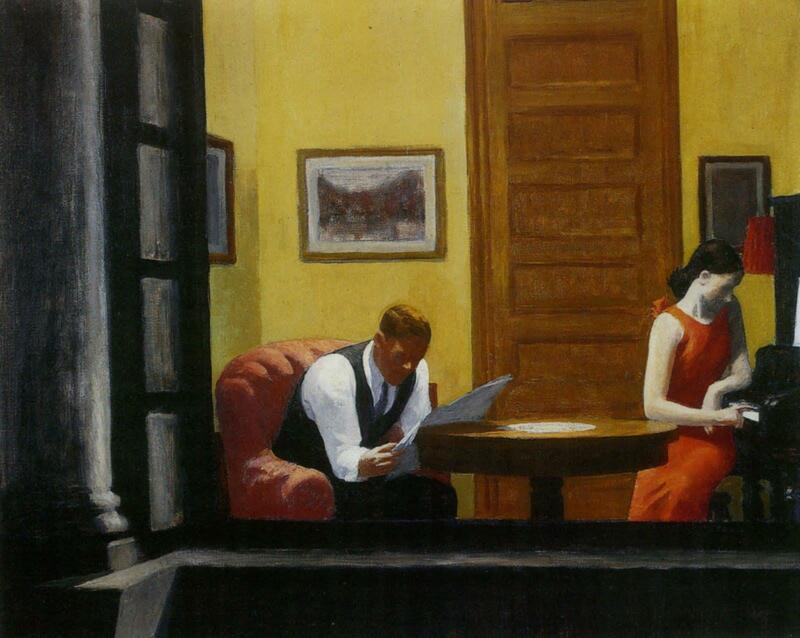 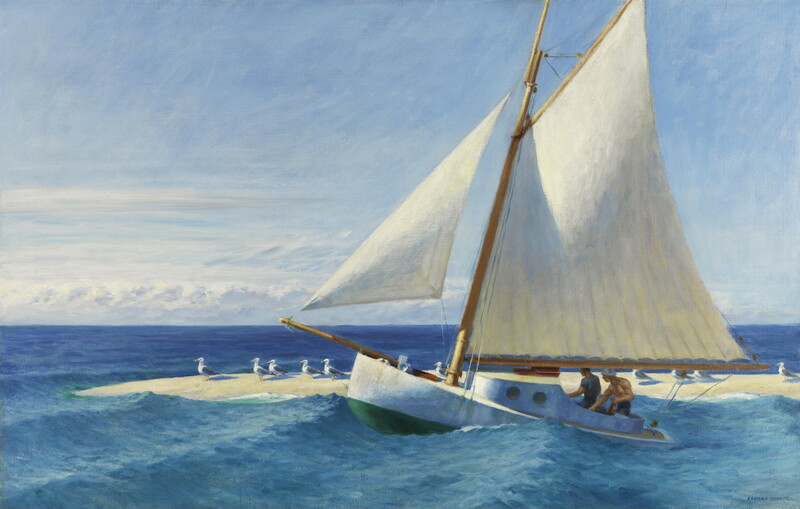 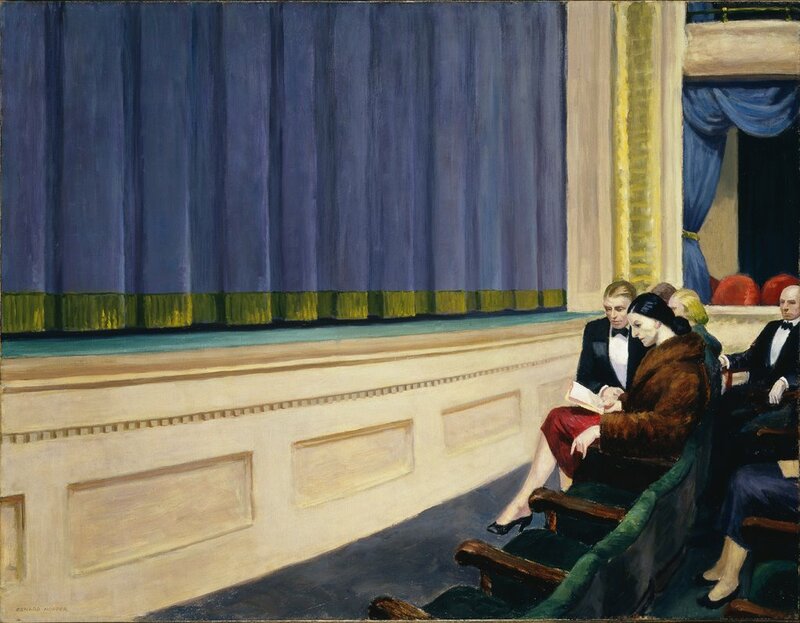 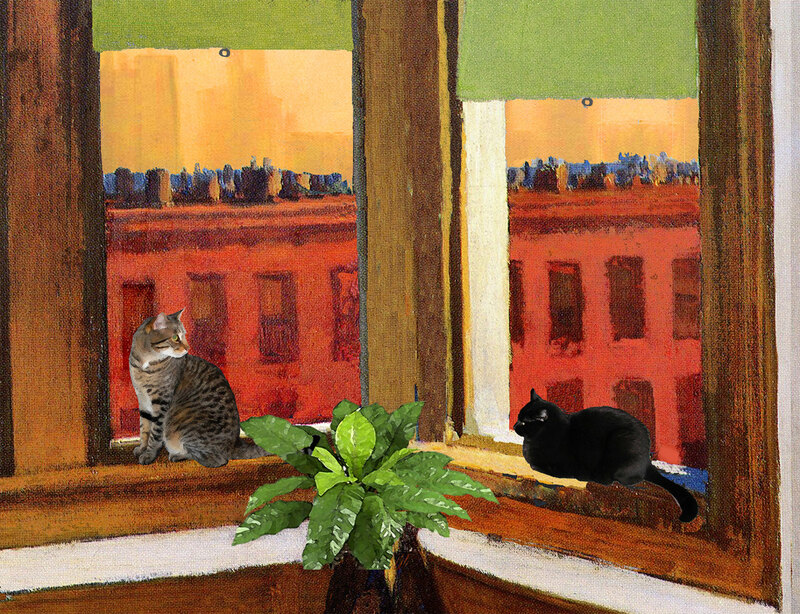 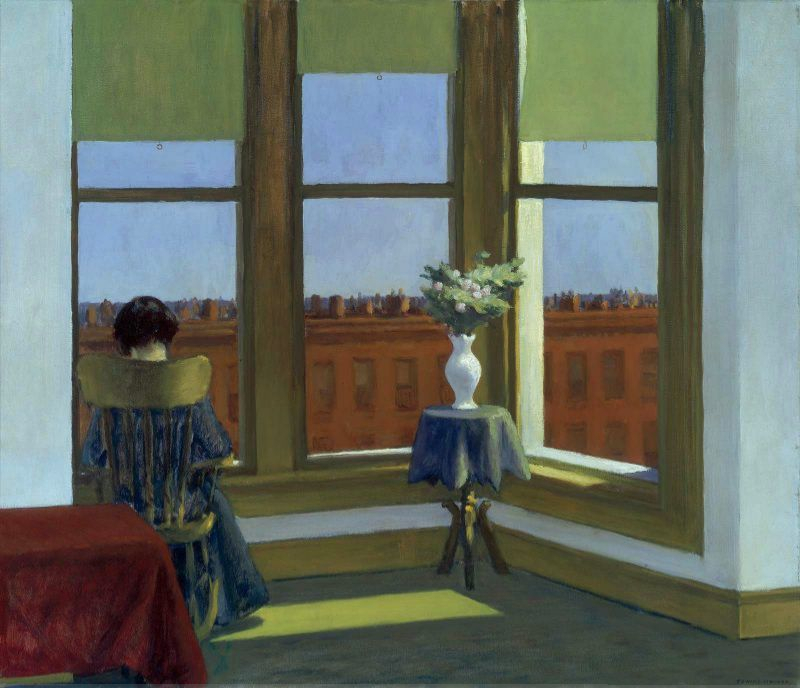 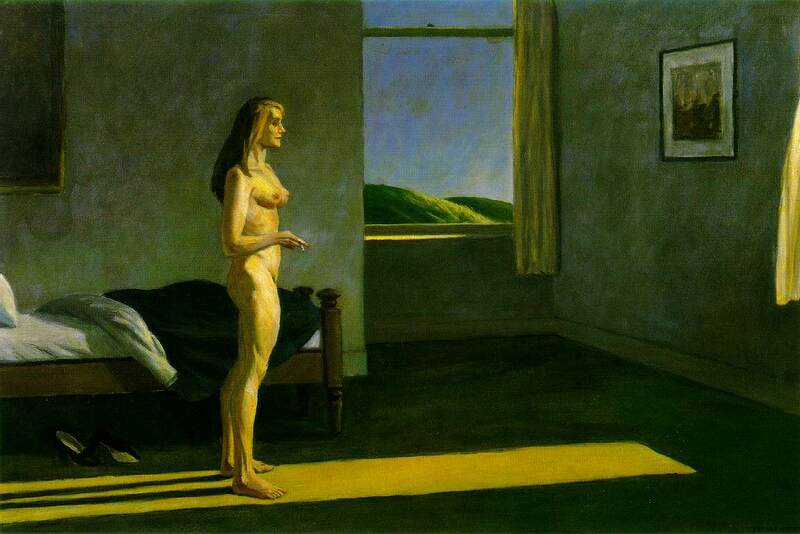 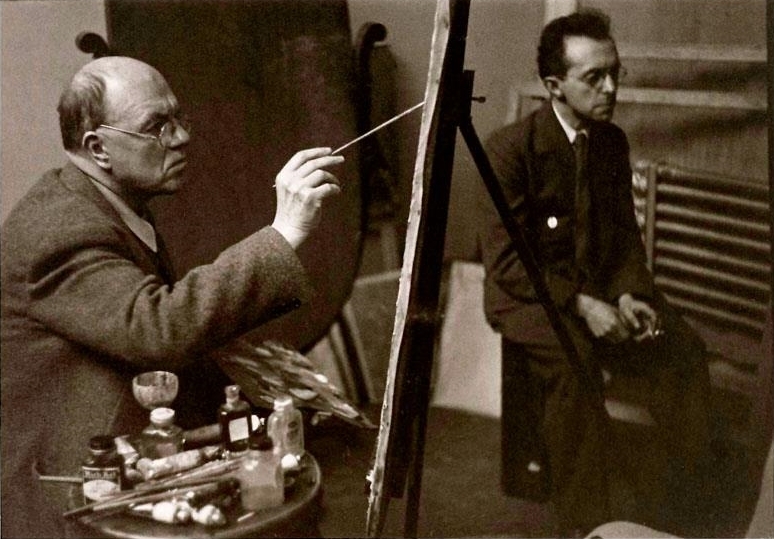 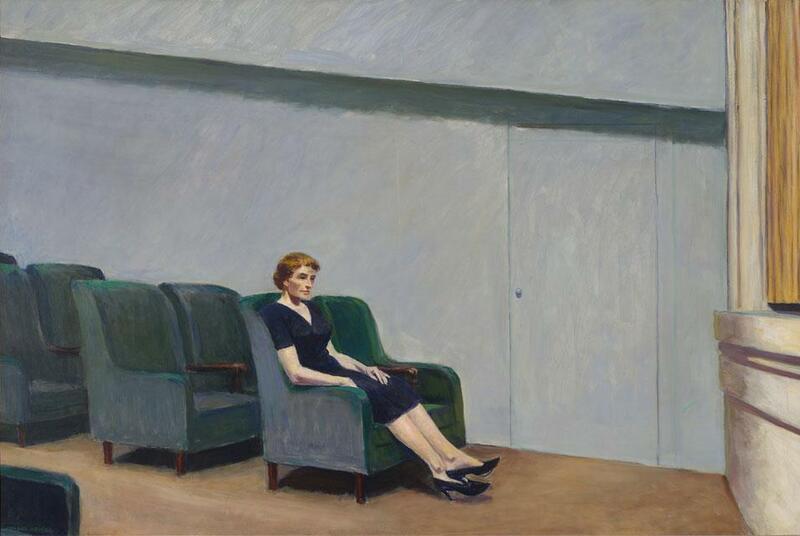 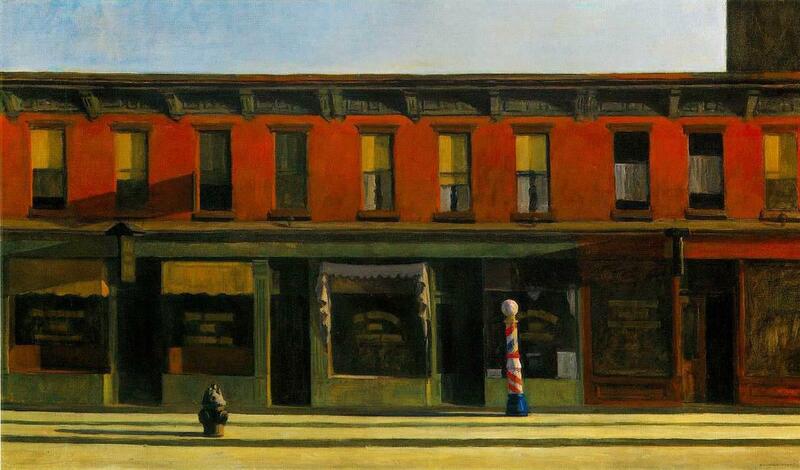 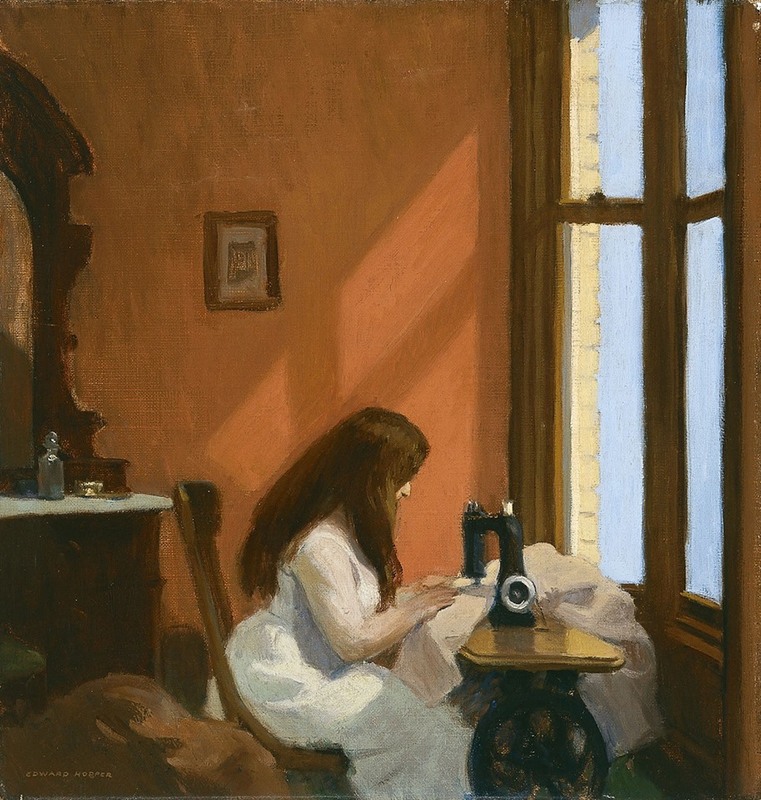 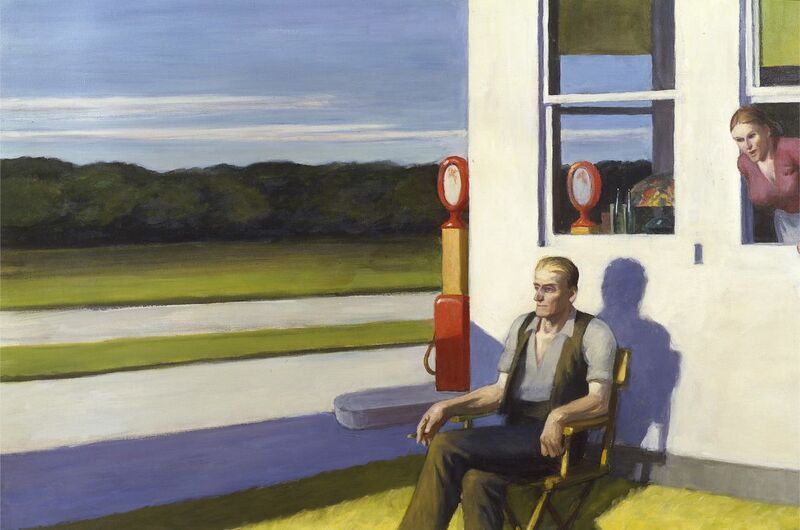 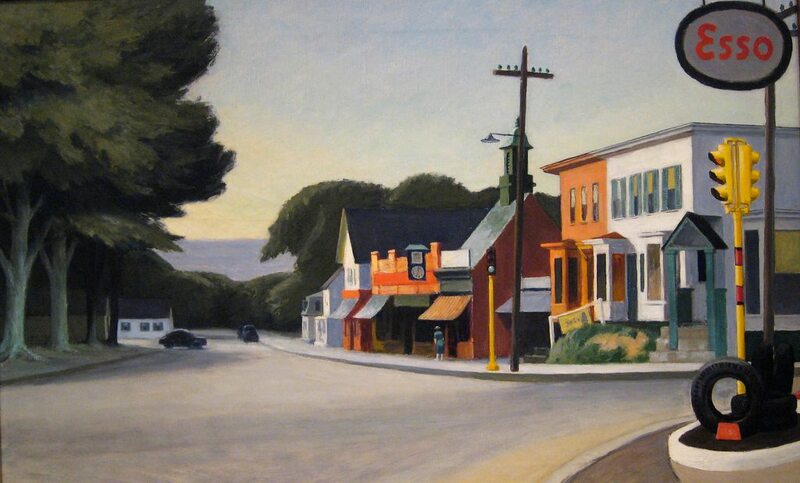 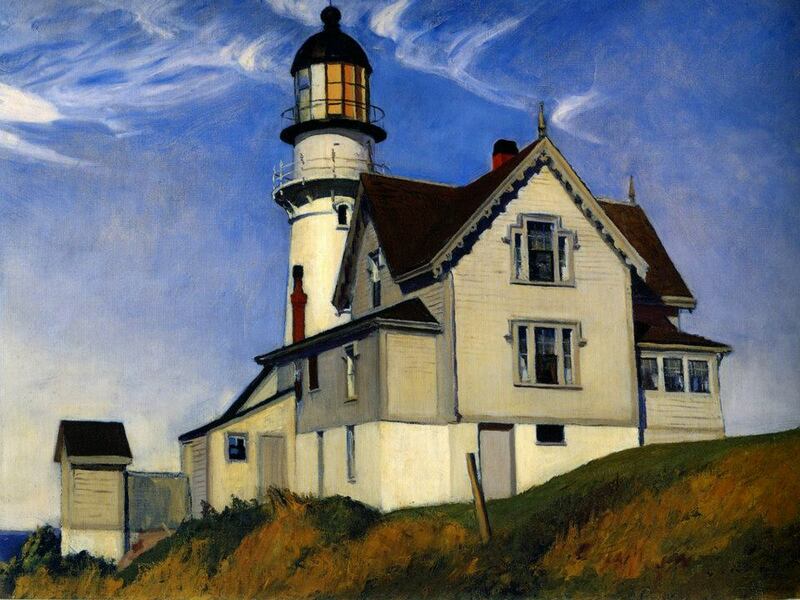 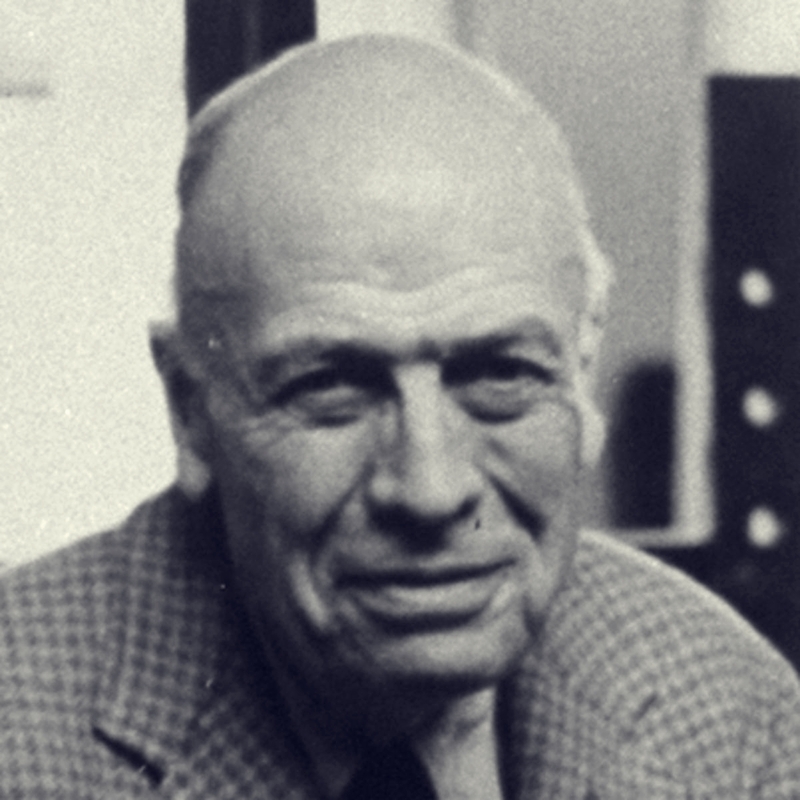 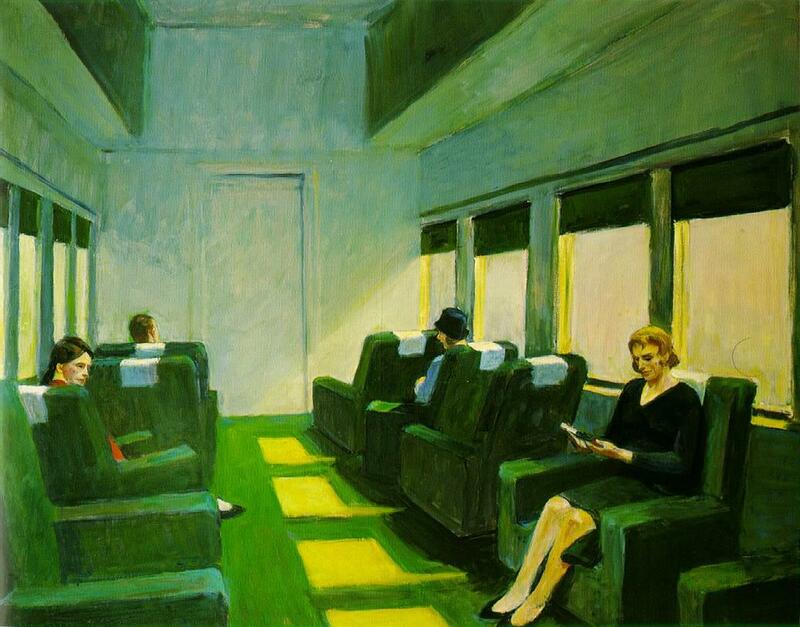 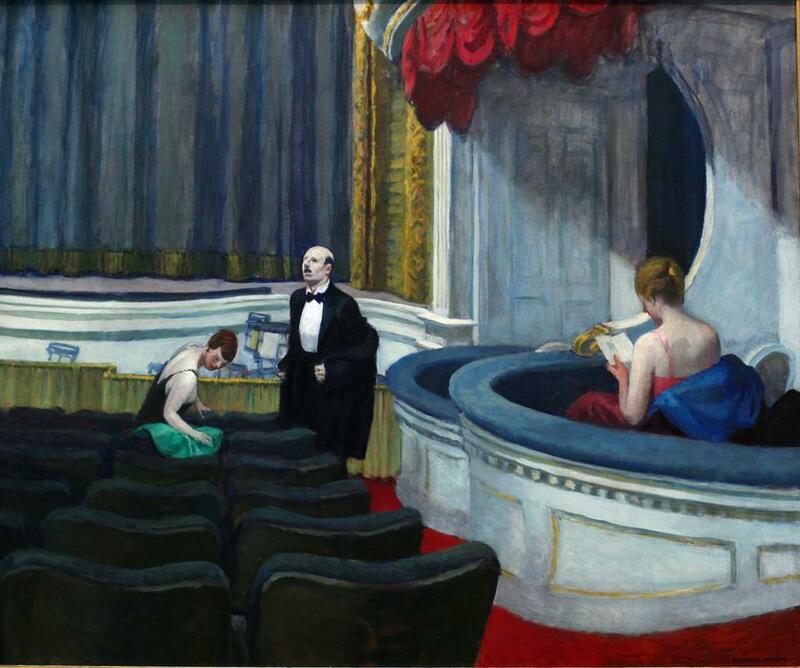 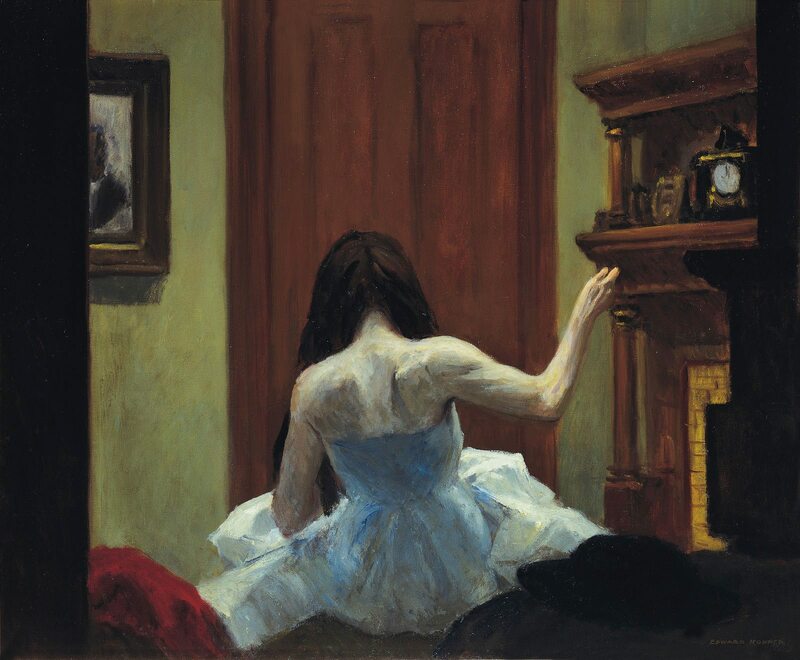 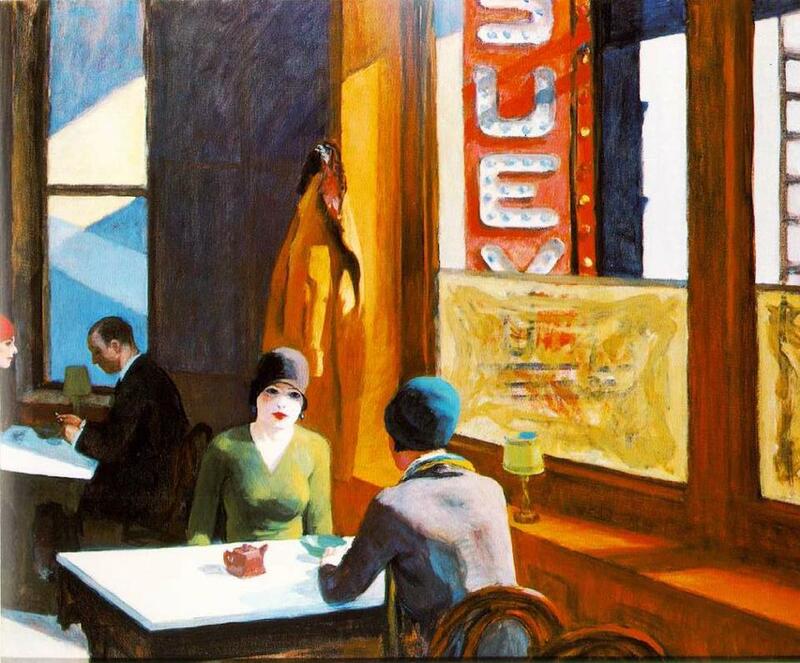 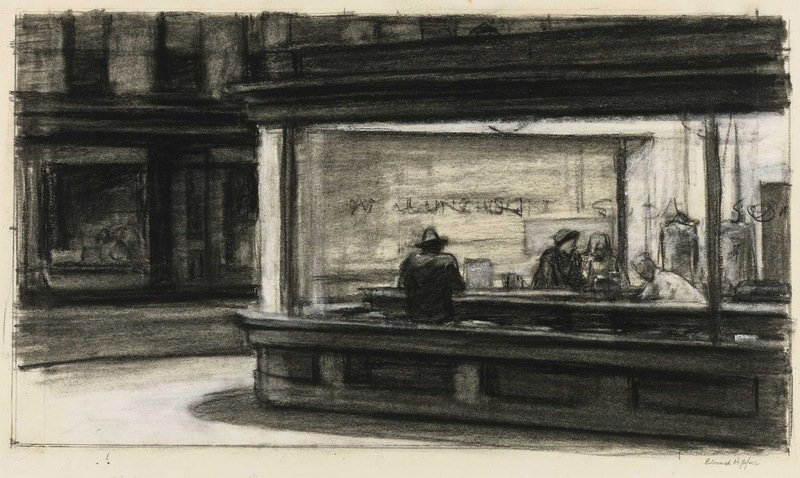 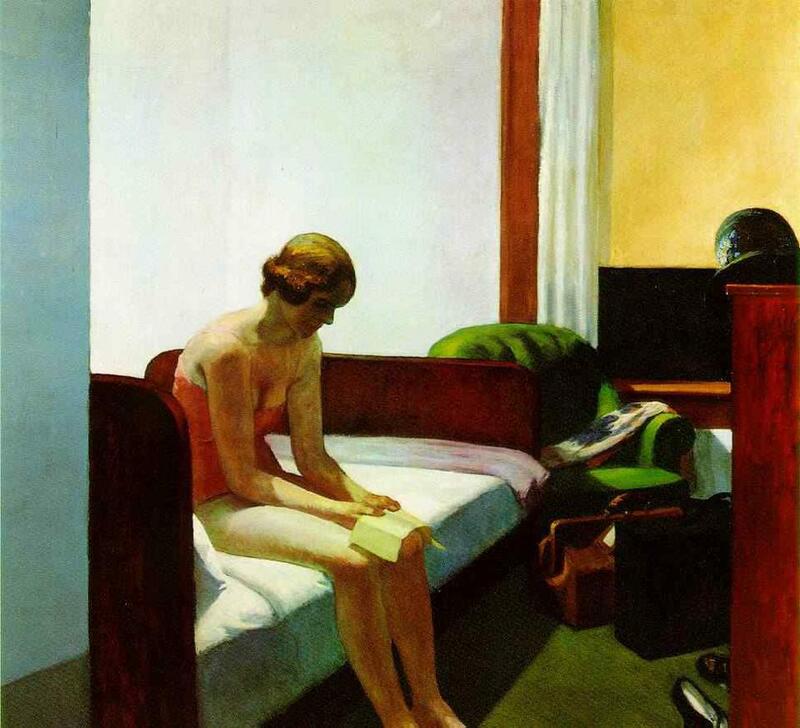 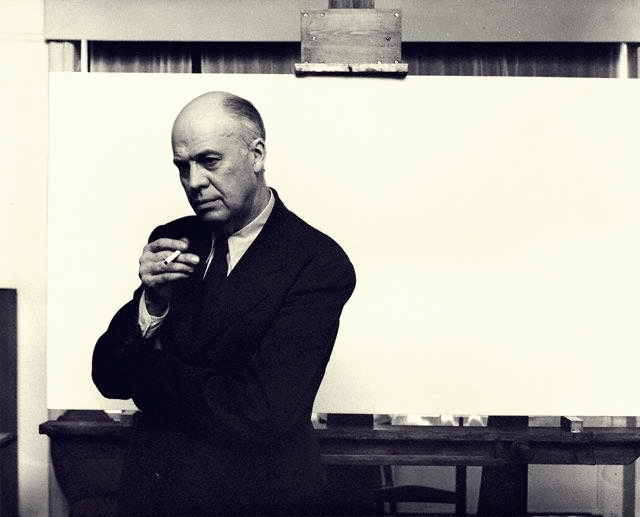 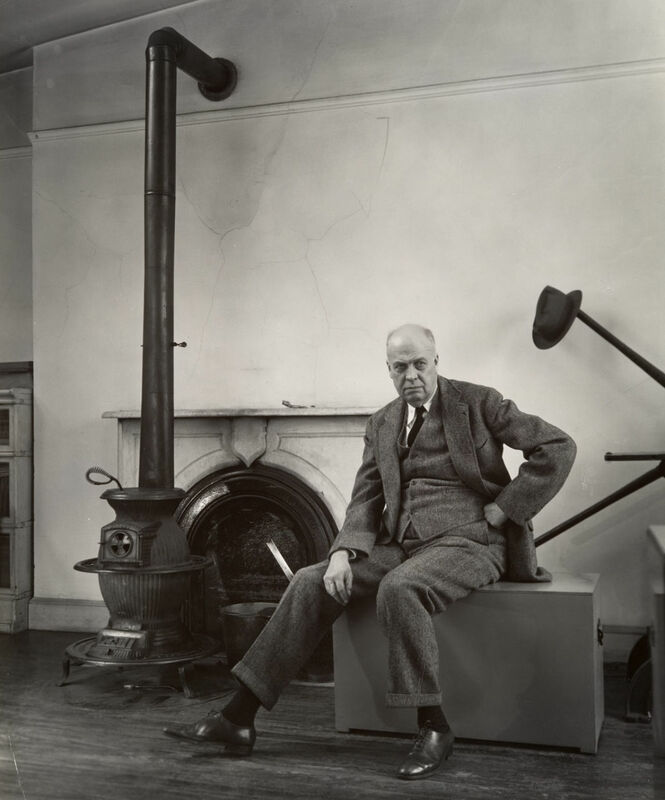 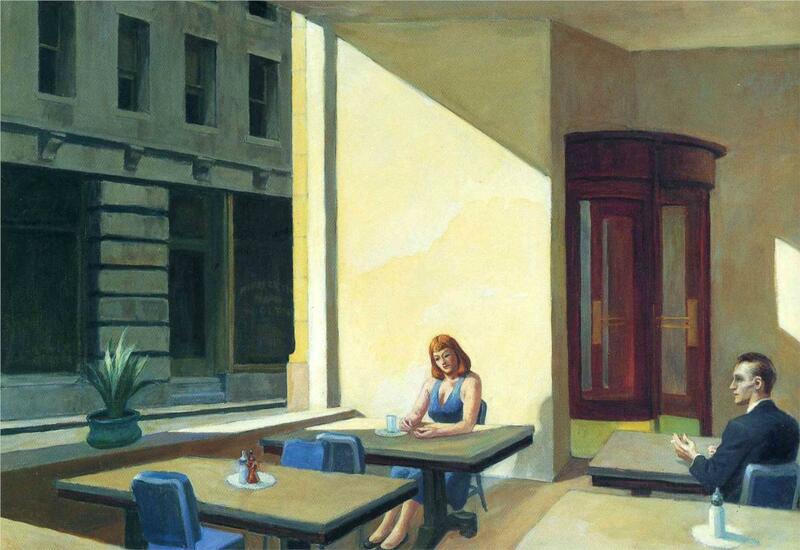 Edward Hopper (1882-1967)* was a prominent American* realist painter and printmaker. 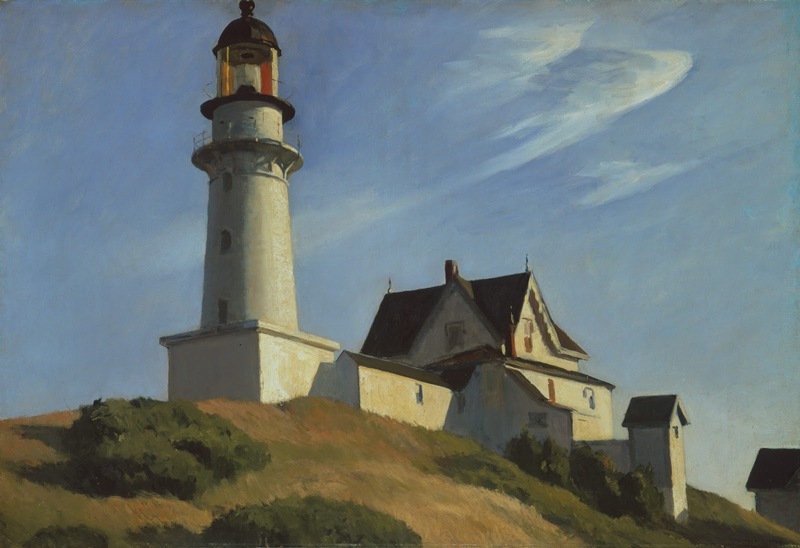 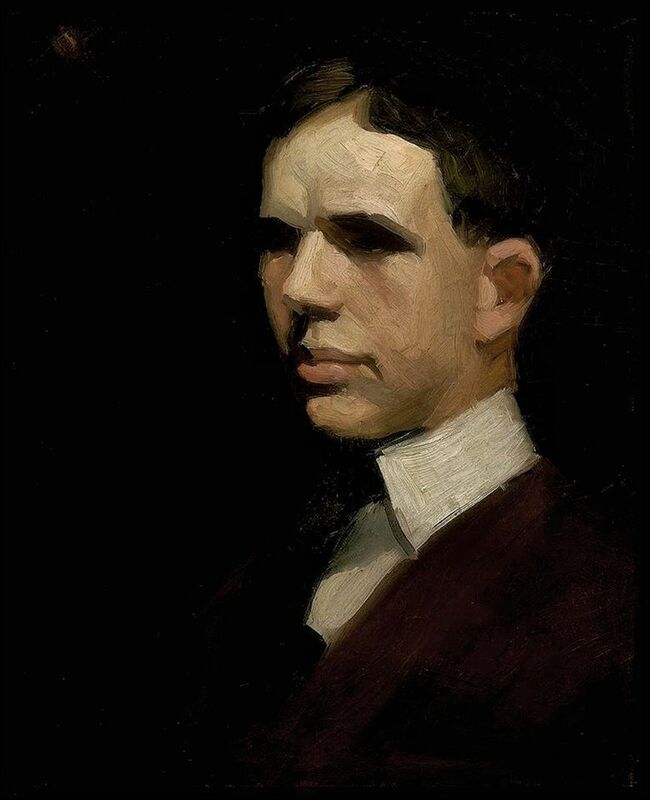 While he was most popularly known for his oil paintings, he was equally proficient as a watercolorist and printmaker in etching. 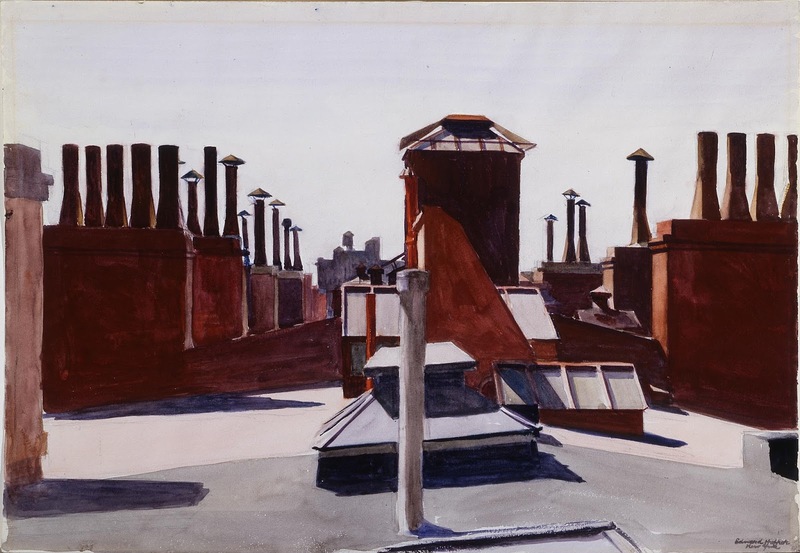 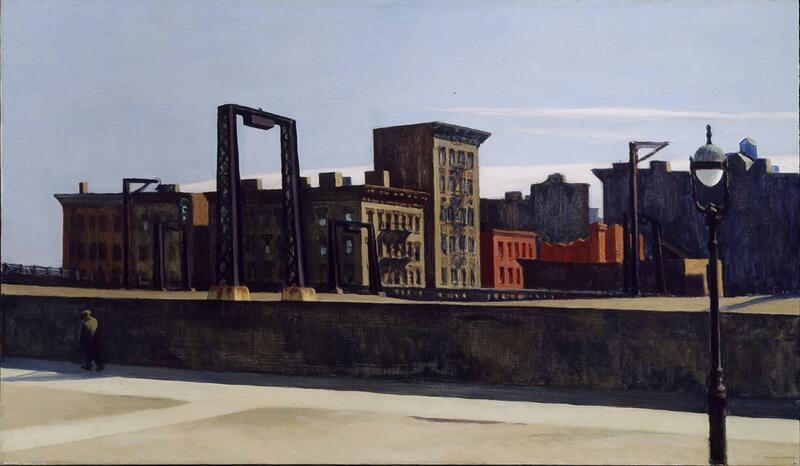 Both in his urban and rural scenes, his spare and finely calculated renderings reflected his personal vision of modern American life.